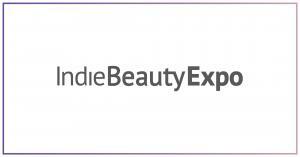 Indie Beauty Expo is excited to make an epic return to the Empire State, New York, this August 22-23rd. Browse our growing exhibitor lineup below and purchase your tickets today to meet them in person! Buyers and press receive complimentary access to both days, but must register to attend.